A beautiful bazaar on the farm! 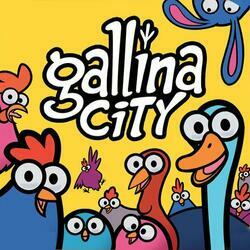 Gallina city is an interactive and jumpy game. 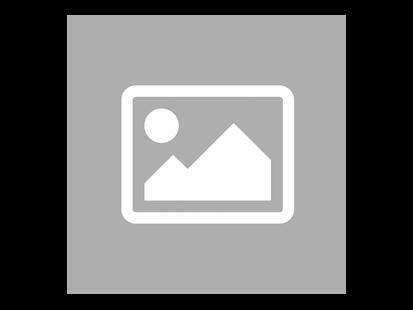 Become the head of the farmyard by finding identical images as quickly as possible. Be precise in your descriptions and be attentive to those of others, otherwise you may lose some feathers!